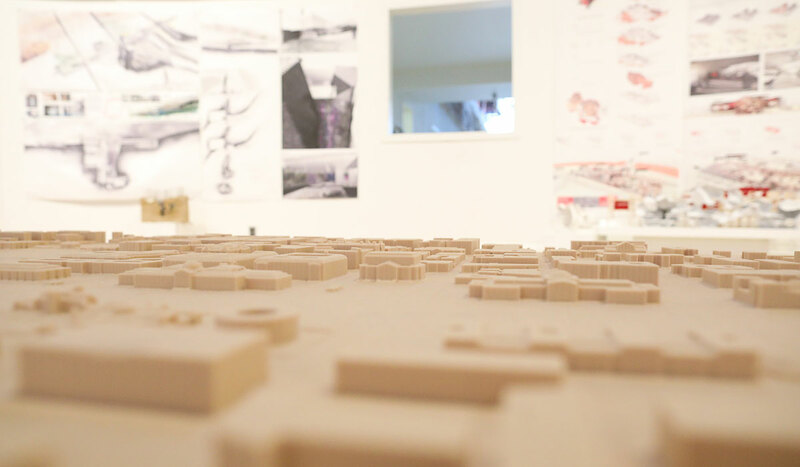 CUArch is dedicated to the professional education of those who will design, build, and conserve the built environment. 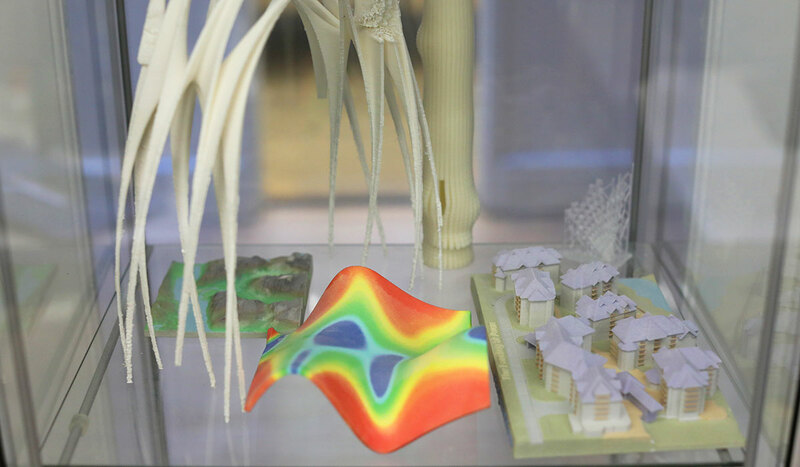 Utilizing the nation’s capital and other domestic and international cities as design laboratories, CUArch provides an enriching educational climate in which students investigate the realms of design, theory, and building within the context of the world in which we live. 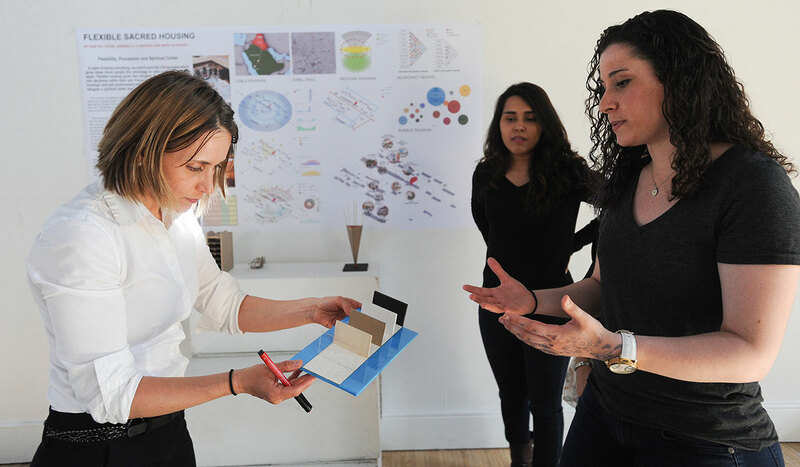 We are committed to providing leadership in the discipline of architecture by engaging in teaching, research, and practice – all of which are informed by social, cultural, technological, aesthetic, and environmental concerns. 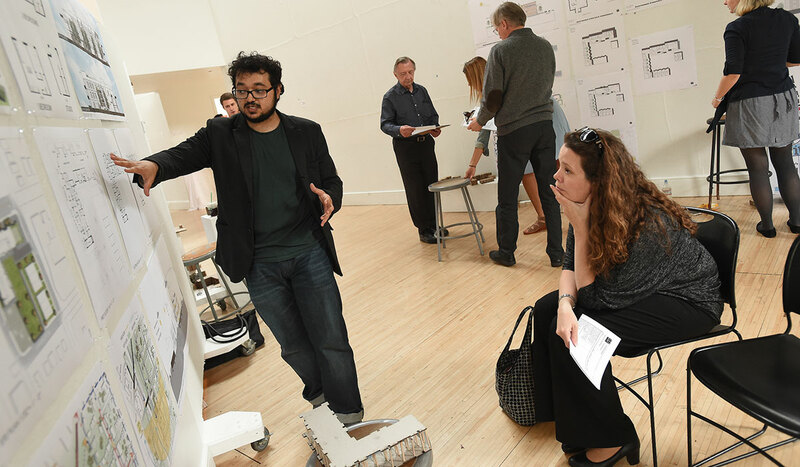 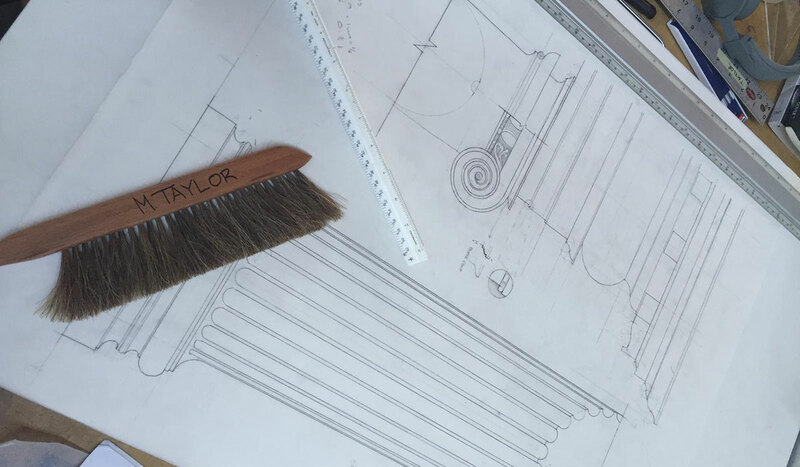 As a school of architecture within the national university of the Catholic Church in the United States, our principles are critically informed by the ethical, religious, philosophical, and societal potentialities of our discipline. 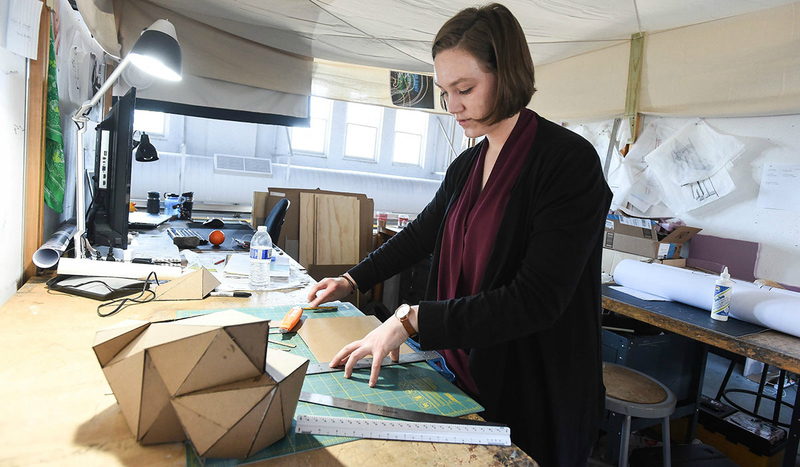 The school seeks to instill these attributes within students by adhering to a philosophy devoted to the integration of artistic creativity, intellectual curiosity, and technical acuity. 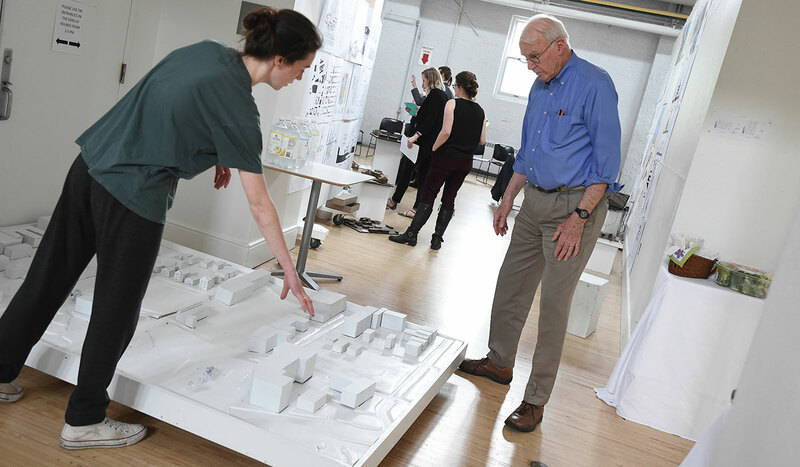 In doing so, we aim to cultivate a holistic view of architecture and design so students, future architects, and planners can assume a personal responsibility for the welfare of the world, and forge compelling contemporary attitudes toward “Building Stewardship” for society. 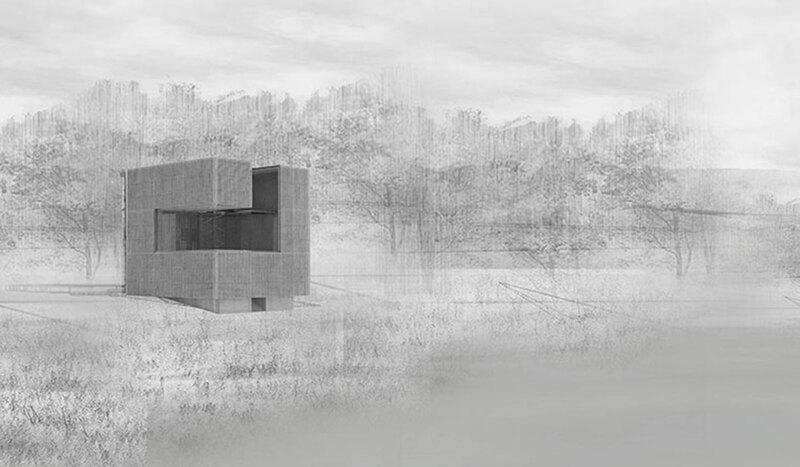 CUArch offers an extensive variety of architecture travel-study programs around the globe.